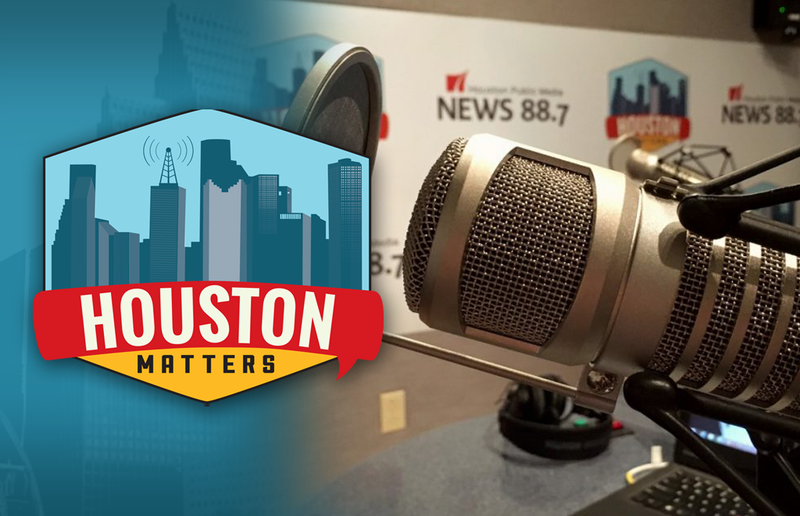 On Friday’s Houston Matters: Houston’s proposed ambulance hikes, we invite you to share the good news in your life on another edition of #HappyHouston. Then, we discuss The Good, The Bad, And The Ugly of this week’s news. On Friday’s Houston Matters: We talk with Dr. Cedric Dark, assistant professor of emergency medicine at Baylor College of Medicine, and Dr. James Langabeer, professor in the UTHealth School of Biomedical Informatics, about proposed hikes in ambulance fees and why Houston’s fire Chief Samuel Peña wants these higher fees. Then, we consider the potential impact this hike could have on Houstonians. Then, Every once in a while, after a period of serious, heavy — okay, let’s face it, even occasionally depressing news — we like to take some time out to give you the opportunity to focus on the good news in your life. Houston What’s making you smile? 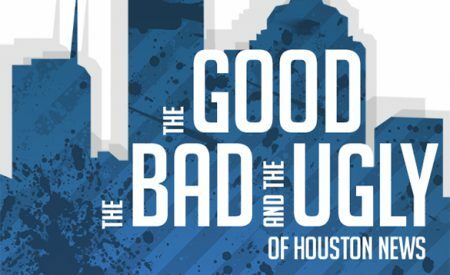 What makes Houstonians…happy? Also this hour: A lot can happen in a week. Some of it good. Some of it bad. Some of it downright ugly. When faced with intriguing developments in the week’s news, we turn to a rotating panel of “non-experts” to parse The Good, The Bad, And The Ugly of it all.